The all too stylish cat café MoCHA becomes an anime paradise ー new felines and a brand new branch! MoCHA cat café is dedicated to helping you to cosy down and feel close to your feline friends. 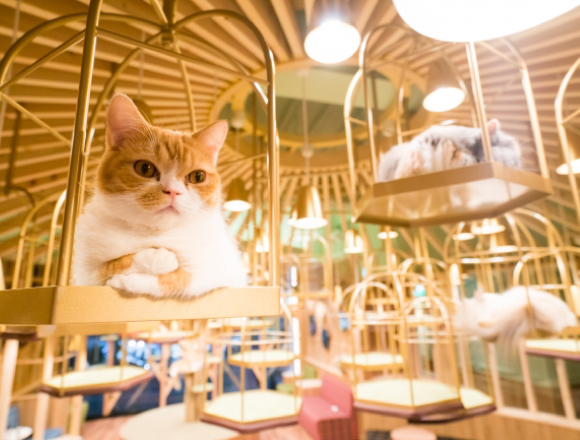 With careful attention to sanitation, the eradication of smell, and gorgeous interior decoration, this clean and stylish cat café opened a new branch in Akihabara on 19th October 2016! Since opening, 20 cats have started a new life at this branch, so please come for your chance to make lots of fluffy friends! 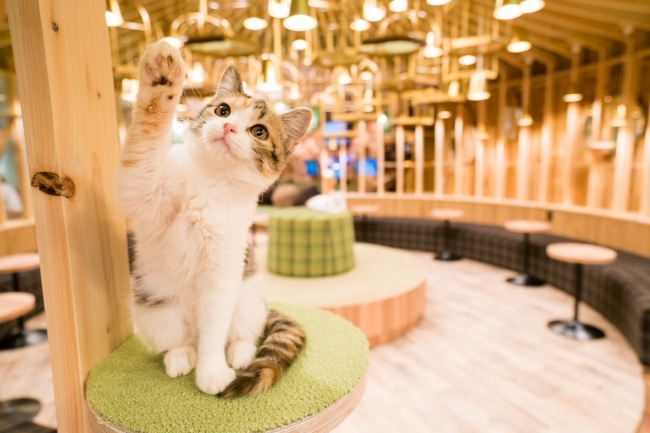 Additionally, Cat Café MoCHA’s all too-cute and popular mealtime event will also be held at the Akihabara branch. Mealtimes will be held at 10.30am and 7.30pm every day. Of course, manga and magazines will also be provided for your entertainment. In addition to this, the Akihabara store will also include a games corner and a films corner too! 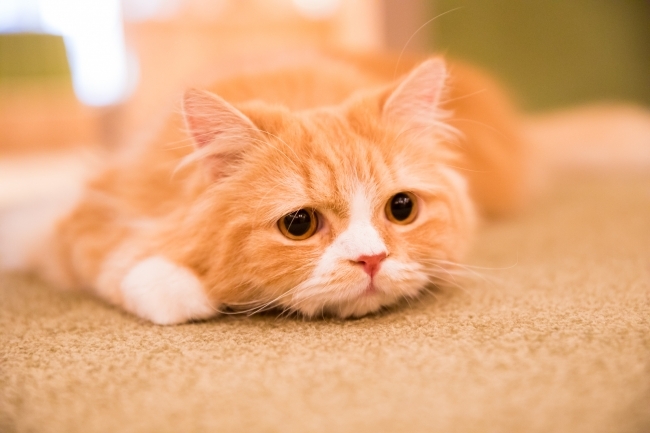 Heal your fatigue with films, games, manga and our wonderfully magical feline friends! ■Related article: Forget ghouls and ghosts and dress up as a cute “Kuroneko” for Halloween this year!